For us, Kappa is about flourishing. 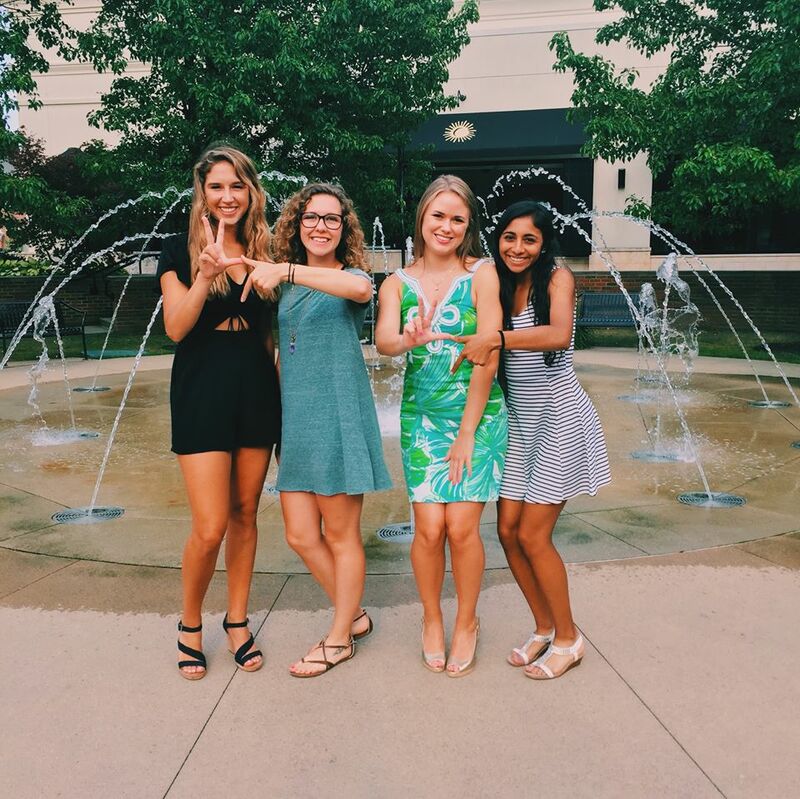 As accomplished women both on and off Ohio Wesleyan's campus, our sisterhood provides a support system that encourages and inspires us to achieve our goals and to never stop dreaming along the way. 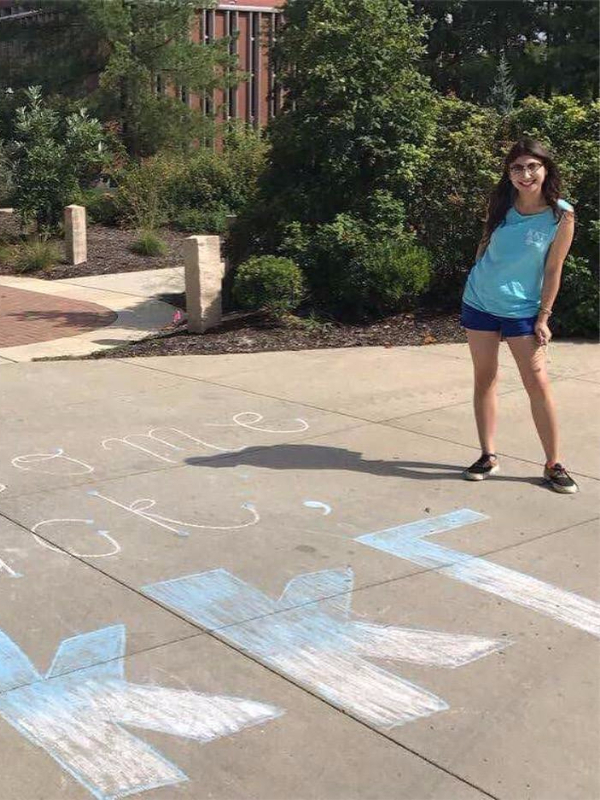 Kappa is more than matching t-shirts and chanting songs. It's about those honest moments of realness and embracing your own quirks while knowing that there will always be someone there for you. 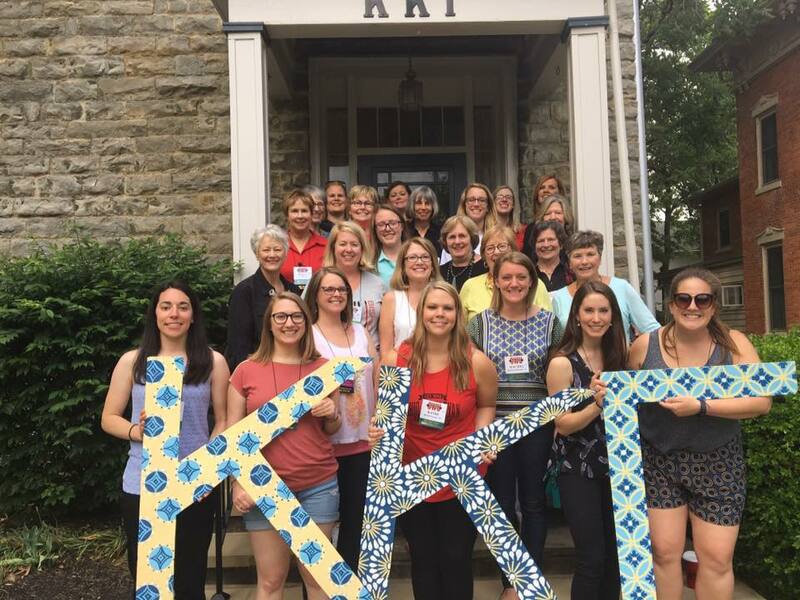 Kappa has blessed each and every single one of us with love and laughter beyond measure. 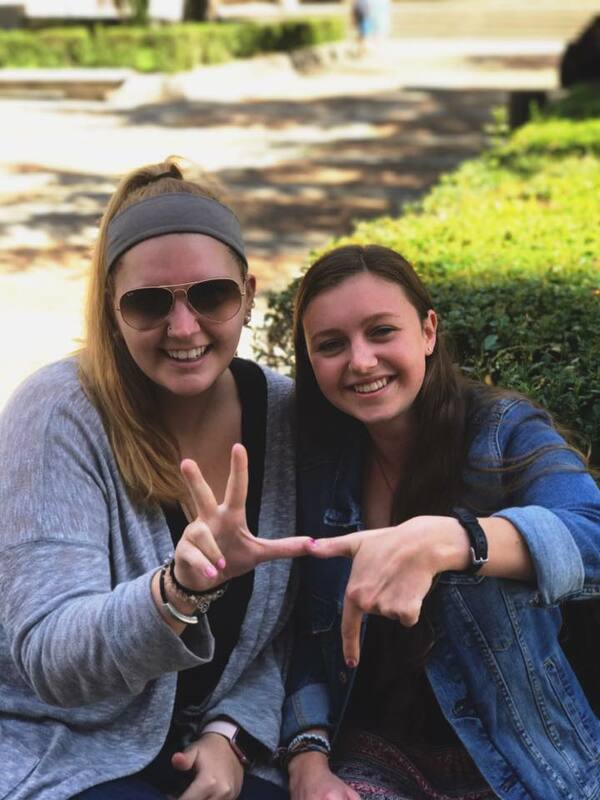 Whether it is shared at chapter meetings in our house or weekday lunches in Bishop Café, our sisterhood has granted us with a bond that will last far beyond our college days.